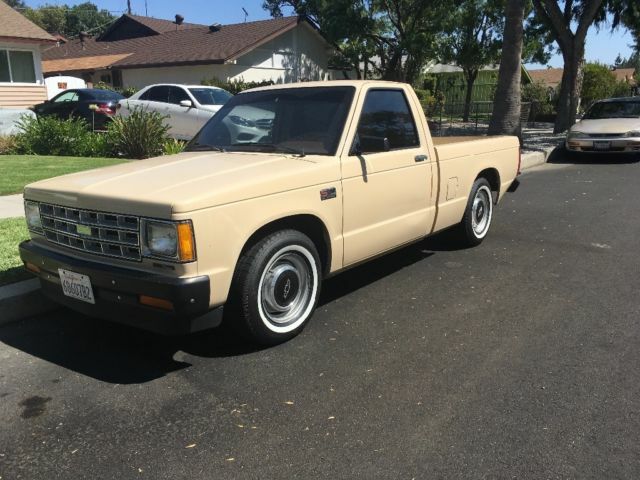 S-10 Forum > General Tech > Exterior / Paint > Common rust areas? A friend has a first gen GMC S15 that has been sitting outside in northern California for about 10 years. 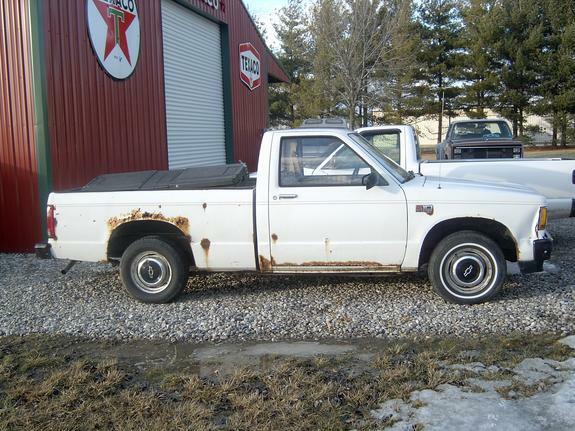 Are there any common or particular areas that may rust on the truck? There's rust out there? Common areas on these trucks are the same as just about any other vehicle. Wheel lips, cab corners, rocker panels, floorboards where the driver and passengers feet sit, the bottoms of the doors and tailgate. In some rare cases I've seen frame rot, rust around the windshield, things like that. Like Mo says, the usual places. Rockers and cab corners are not to hard to fix if you have a real mig welder. The thing I always check is the 4 or 6 body mounts where it bolts to the frame. If that area is rusty, it's usually not worth fixing. The last time I saw the truck was probably 10-11 months ago, and from what I remember it did not have any noticeable exterior rust. It was covered in dirt and cobwebs but the body looked straight and did not have any brown streaks or holes. It's probably fine rust wise. I haven't looked under it due to it being surrounded by plants and junk, so I'll assume the underside is fine too. Grass growing under a truck can keep it moist and cause rusty brake and fuel lines, e-brake and muffler rust. All easily repaired.